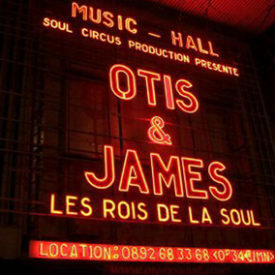 The Kings of Soul Show is one of the better tribute shows, containing only music of James Brown and Otis Redding, performed by experienced artists (like the Gibson Brothers) plus guests (like Johnny Logan). 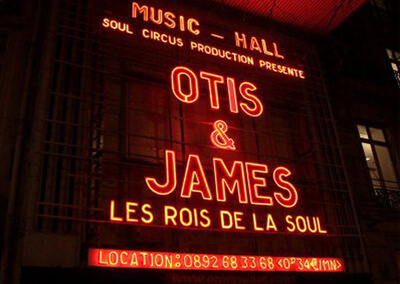 The show played already in France (Paris) and a few cities in Belgium (Brussels and Liège). According to the budget of the client, the show length and amount of guests is variable. So each show is unique and customized show for each location and or client.